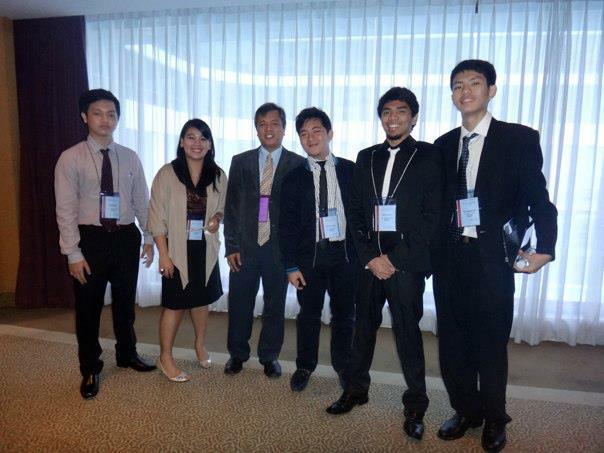 CE Faculty, Dr. Alexis Fillone and Transportation Engineering (TRE) Major students presented during the 4th Asian Transportation Research Society (ATRANS) Conference. The symposium gave, especially the students the opportunity to present in an international conference as well as listen and learn from other researches in the field of transportation in the Asian region. 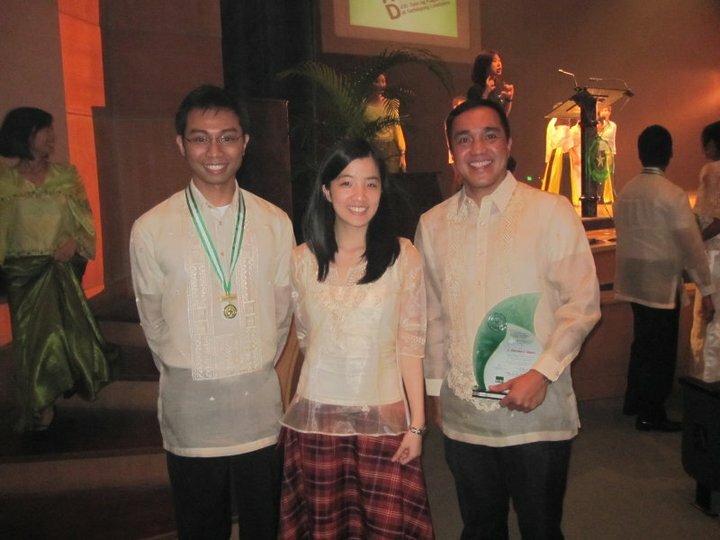 Congratulations to our CE faculty and students for the recognition they received during the DLSU Gawad Mag-aaral Awards 2011! Dr. Jonathan Dungca for winning the Best Faculty Adviser Award. 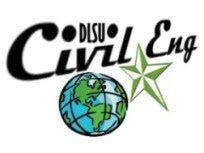 Dr. Dungca has been the adviser of the Civil Engineering Society (CES) since 2008. Earl de Guzman for his service to the SDFO Student Representative Pool. Earl has been active student rep in the Student's Discipline Office. Katrina Tengki for being one of the nominees for Best Org President. Kat was the president of CES 2010-2011. 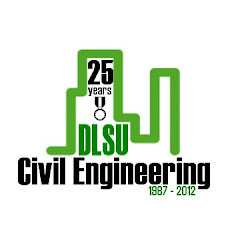 Dr. Jonathan R. Dungca Associate Professor in Civil Engineering was awarded the Students' Search for Outstandning Teachers (SSOT) for the 2011. Dr. Dungca teaches engineering mechainics and geotechnical engineering courses in the undergraduate and graduate programs. This is the second SSOT award of Dr. Dungca. 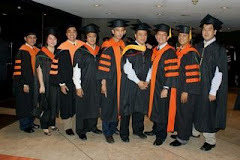 Incidentally, Dr. Andres Oreta was a finalist of the SSOT 2011.